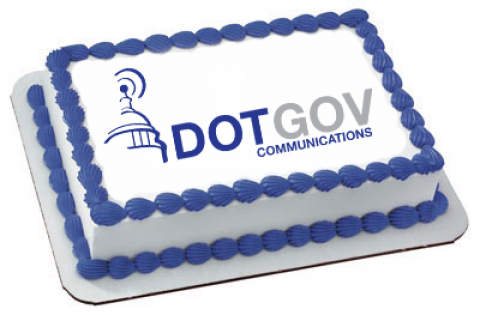 Founded in 2001 by technology and public affairs experts, DotGov connects elected officials and government offices with their constituents and citizens by leveraging cutting-edge technologies and our employees’ decades of experience on Capitol Hill and in public affairs and technology firms. Our clients succeed because we bridge offline and online communications channels for the first fully-integrated approach to official communications. DotGov’s tailored suite of services and technology solutions produce results that clients can quantify. Security is paramount. We ensure our clients’ data are safe and secure on our servers and when being transmitted to their CRM. Our clients’ digital campaigns can be found when and where our clients’ audiences are located online. We leverage social media platforms for delivering results. We build mobile, web, and print solutions that allow our clients to communicate in real-time with their audiences. 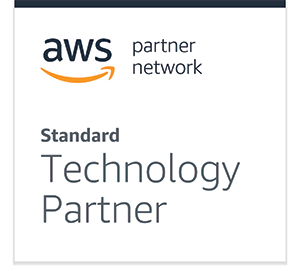 Our award-winning design and development team uses the most recent stable technologies to deliver results. Our mobile, web, and print solutions allow clients to iterate and create compelling communications with minimal budget and time. Every DotGov campaign or communication includes built-in performance metrics so you can track your Key Performance Indicators (KPIs). 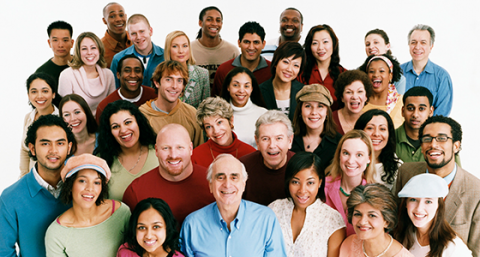 DotGov mobile and web clients don’t have to worry about digital solutions that become out-of-date the day they launch. Our mobile and web solutions receive daily updates. 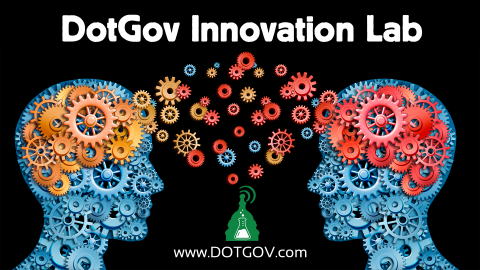 Join the DotGov community and be on the cutting-edge of new features and functionality for each of our services and technology solutions. Stay up to date with DotGov. Subscribe to our Insights feed. Since 2001, our mission has been to help our clients meet their communications objectives in the most effective and cost-efficient manner possible. 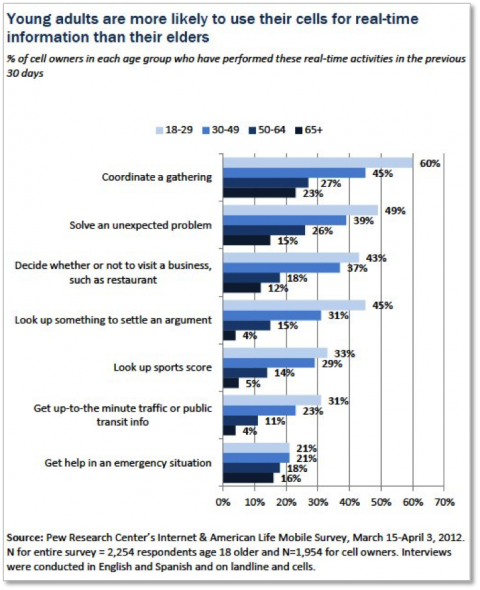 Often this requires leveraging new technologies. We are committed to staying on the leading edge of innovation and we value our clients for their insights and expertise. What drives our innovation is our passion for delivering innovative solutions for making democracy work. We’re absolutely committed to helping public officials and government organizations communicate with constituents and citizens. It’s what we do. It’s all we do. 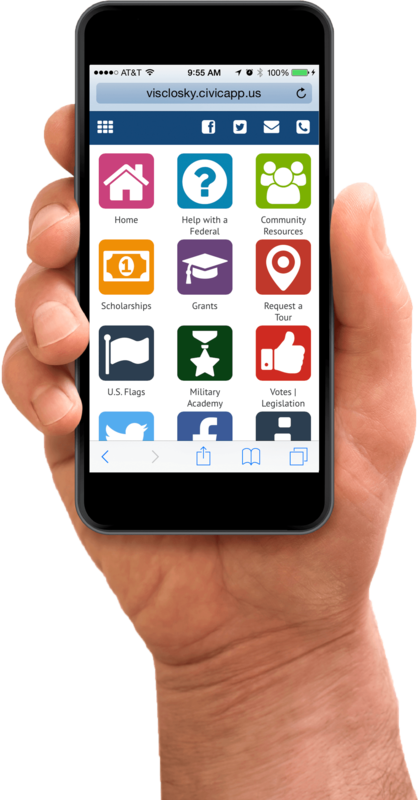 Our passion for making government work better has resulted in the development of our DigiFrank™ solution, the first fully integrated franking solution and our CivicApp™, the first subscription-based constituent services mobile app for public officials and government organizations at the federal, state, and local levels. If you want to be part of a dynamic team, visit our Careers page above.